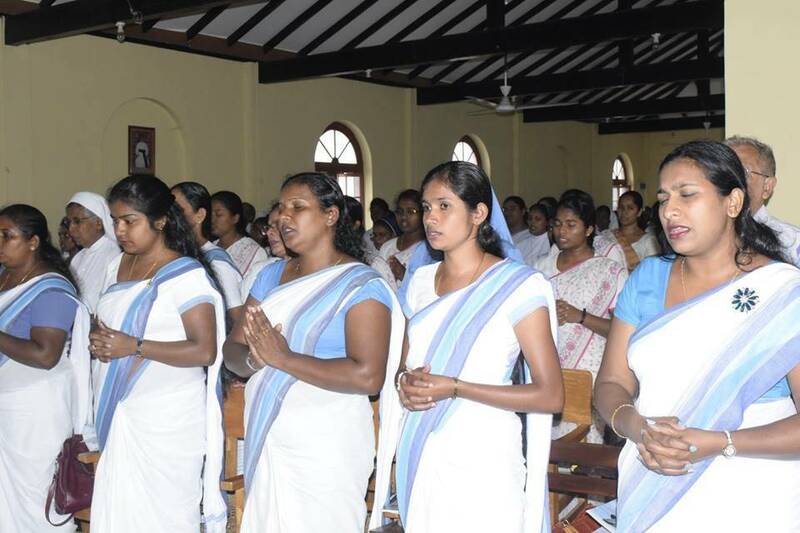 18th April 2019 – Holy Thursday – 5.00 P.m.
Way of the Cross 8.30 a.m.
20th April 2019 – Easter Virgil – 7.00 p.m.
English Mass at 11.00 a.m.
Adoration & Benediction After Evening Mass of 5.00 p.m.
Deanery Catechists Lenten Retreat held on 1st April 2017 @ St. Mary’s Church, Gatambe. Our Special Thanks to Rev. Fr. Cecil Xavier for conducing the days progrmme in both language and our sincere thanks to Very. Rev. Fr. Milroy Fonseka, Very. Rev. Fr. Bala Rajendram, Rev, Fr. Roy Clarence & the Staff, Rev. Fr. 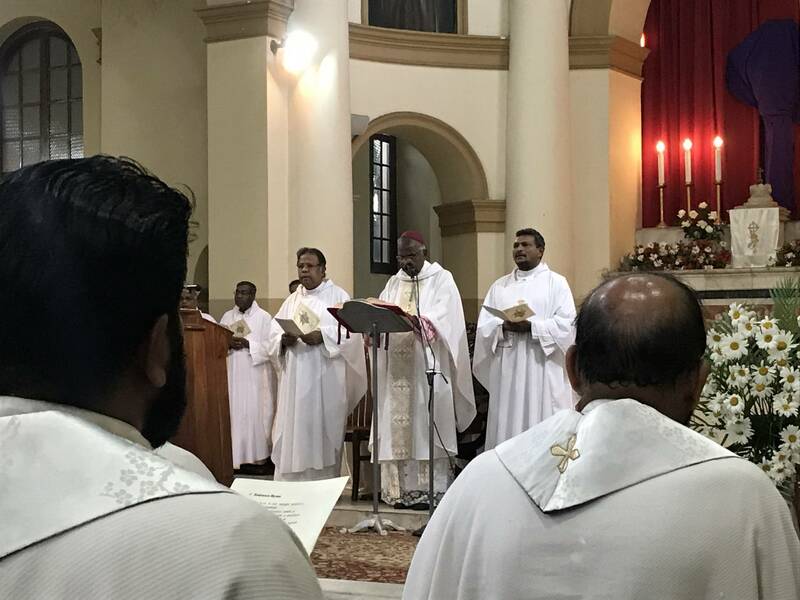 Roshan Dilrukshan, Rev. Fr. Joy Mirenda, Rev. Fr. Starrett Melder for joying with us & for the support rendered to the Catechetical Apostolate. 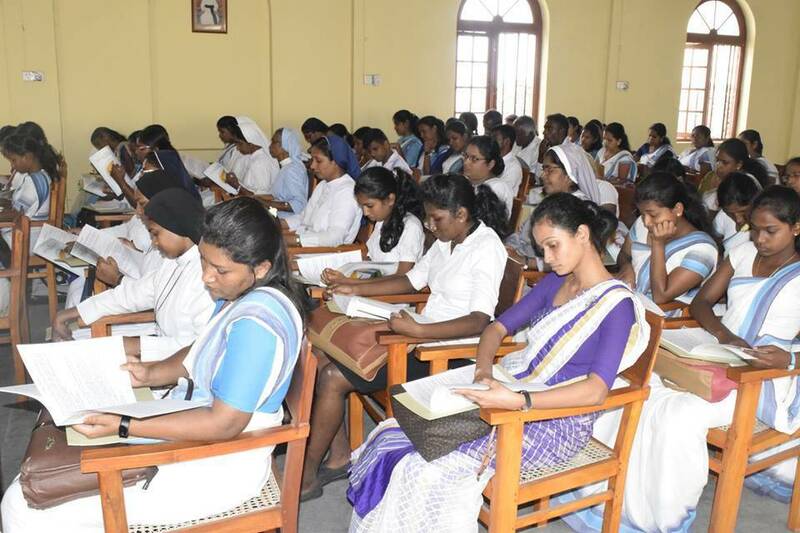 3rd Year Seminar for Essay & Lesson Planning held on 29th April 2017. Our Thanks to Mrs. Brenda Joyies & Miss. Christeena for conducting the programme. 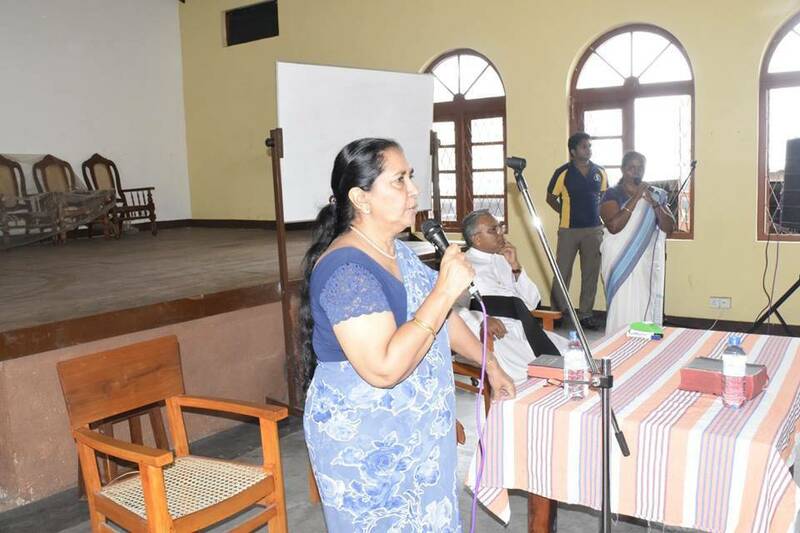 3rd Year residential seminar held on 3rd – 6th May 2017 @ Kadugannawa Seminar Centre. Our Special Thanks to Rev. Fr. 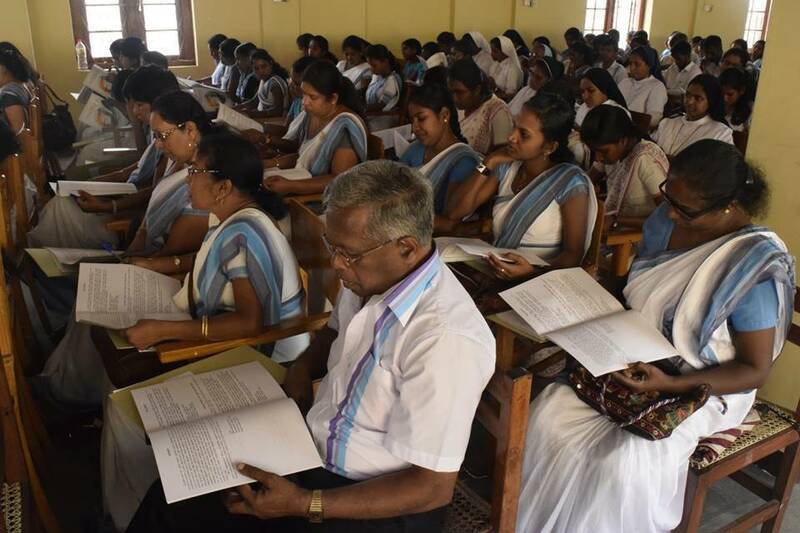 Jevaraj, Rev. Fr. 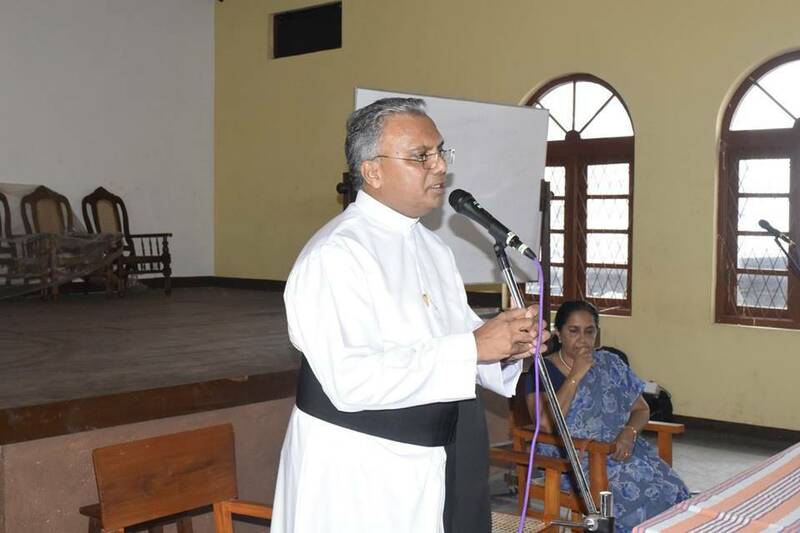 Cecil Xavier, Rev. Fr. Roshan Almedha, Rev. Fr. 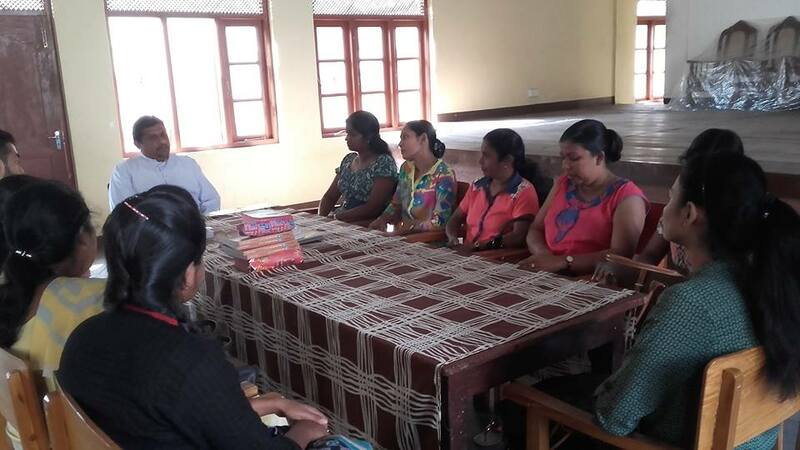 Jayanath Perera, Mr. Vajira Pandithrathne & Miss. Ann Wijerathne for conducting the seminars in both languages. 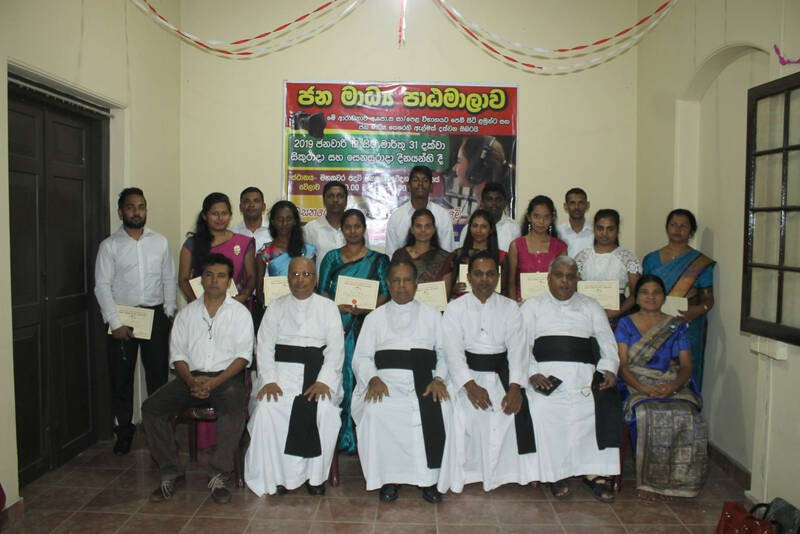 This programme was successfully held on 3rd June 2017 @ St. Anthony’s Cathedral Parish Hall. 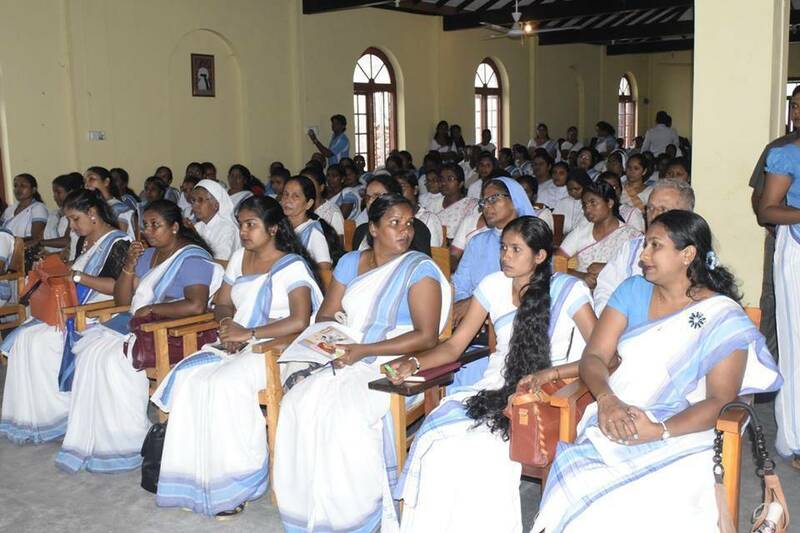 The programme was organized by the Kandy Diocesan Catechetical centre and conducted by the National Catechetical Centre together with The Ceylon Bible Society. There were 180 participants in both languages. Our Special thanks to Rev. Fr. 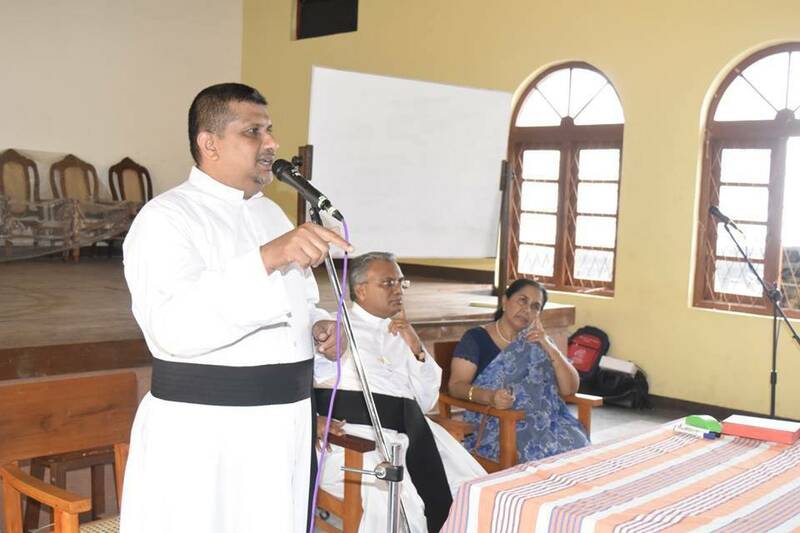 Piyal Janaka( The National Catechetical Director), Rev. Fr. 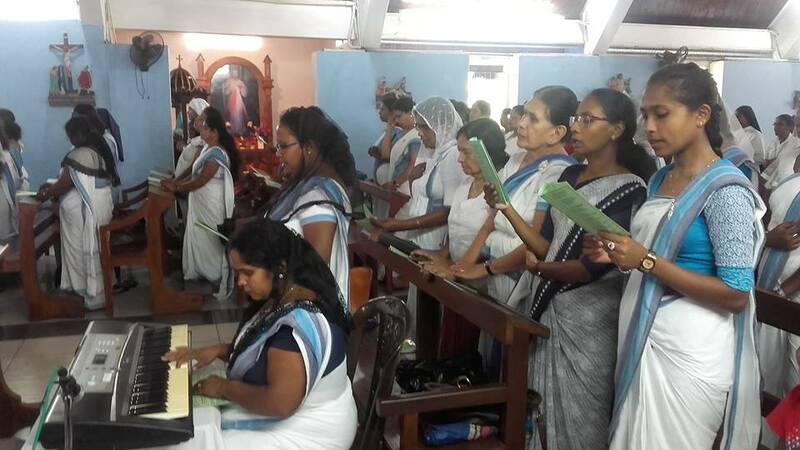 Ivan Jayasundara (The Parish Priest,St. 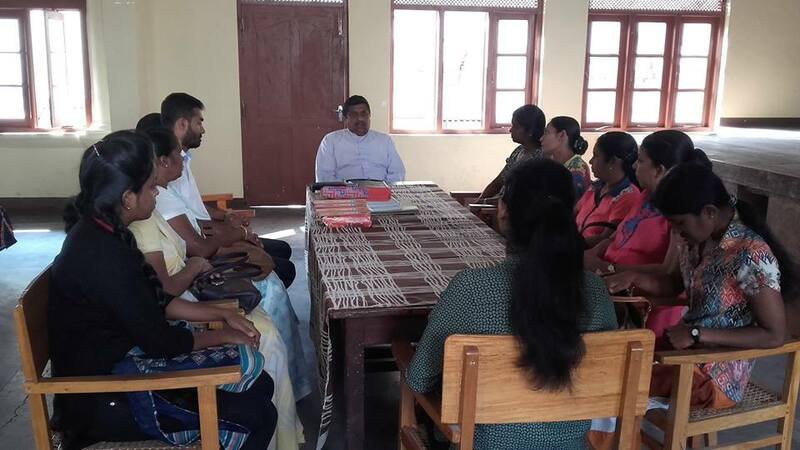 Anthony’s Cathedral, Kandy) Mrs. Lakshini Fernando (Sectary Genarl- Ceylon Bible Society), Mr. Wilakshitha Mendis(HR Manager) & The Staff of the Bible Society for your presences & Cooperation to make this event. 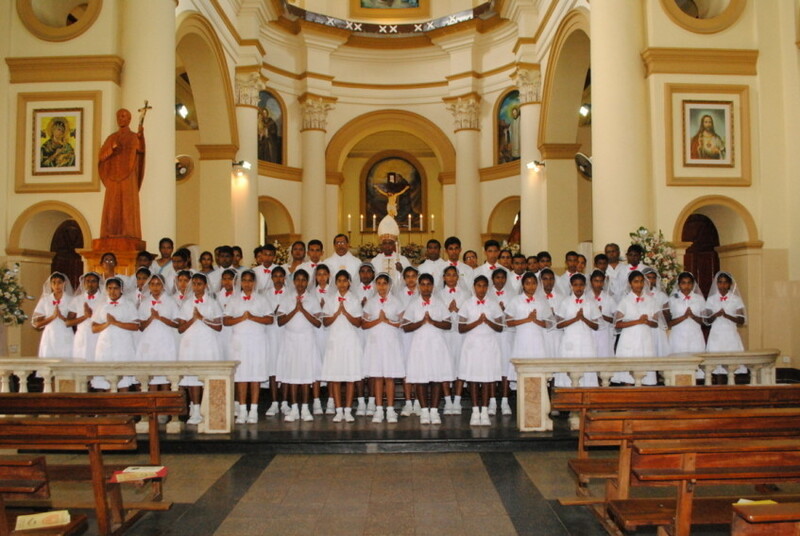 35 Children were confirmed by His Lordship on 06th October 2013 at St Anthony’s Cathedral, Kandy. 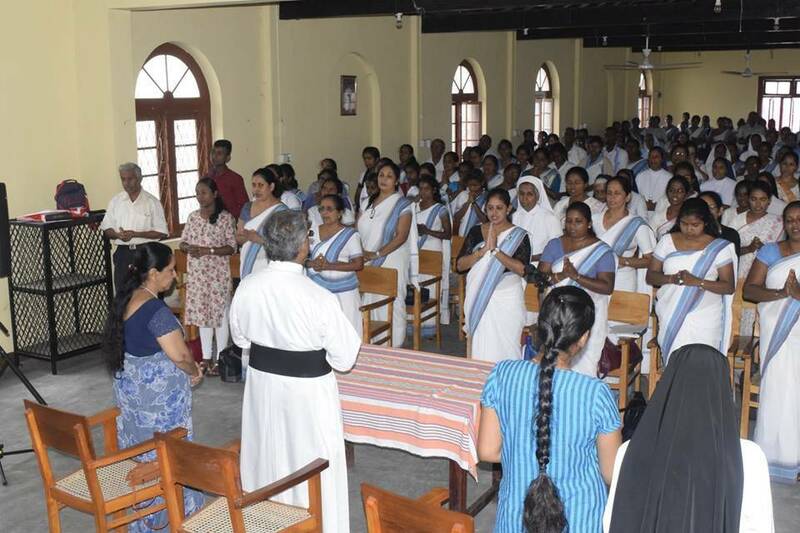 Newly built Adoration Chaple at St.Anthony’s Cathedral blessed and opened by Rt.Rev.Dr.Vianney Fernando,Bishop of Kandy on 15th January 2012.